Earlier this year I decided to build a number of more obscure aircraft models using LEGO bricks. I build models out of LEGO instead of traditional modelling materials and I try to make them as realistic as possible. 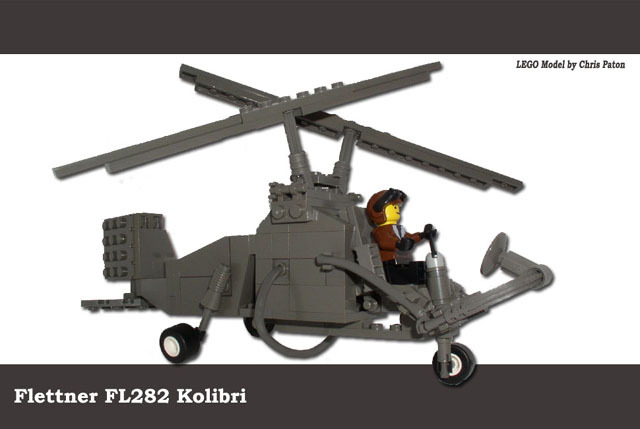 When searching the internet for reference material for the Kolibri I came across Dave Orloff's Huma Kolibri and I used his photographs to build my own Kolibri out of LEGO. I thought it might interest you and maybe your readers to see my model and of course I would like to pass on my thanks to Mr Orloff. To see more of my LEGO models you can click the "up" button to navigate between my other folders. 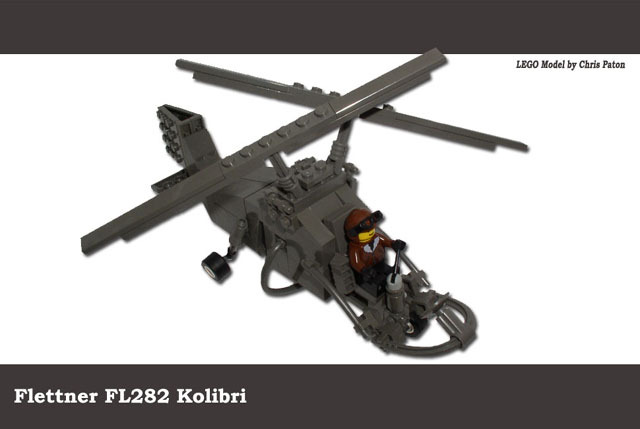 However, the Kolibri is one of my better and more realistic models.